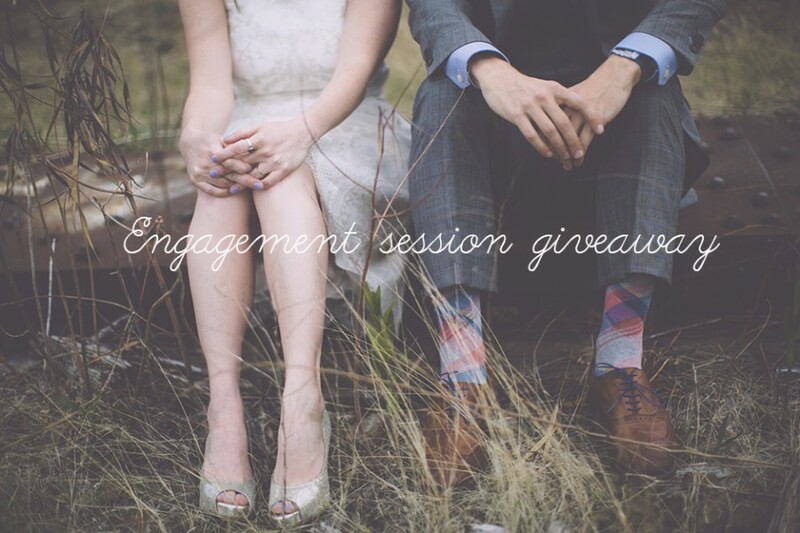 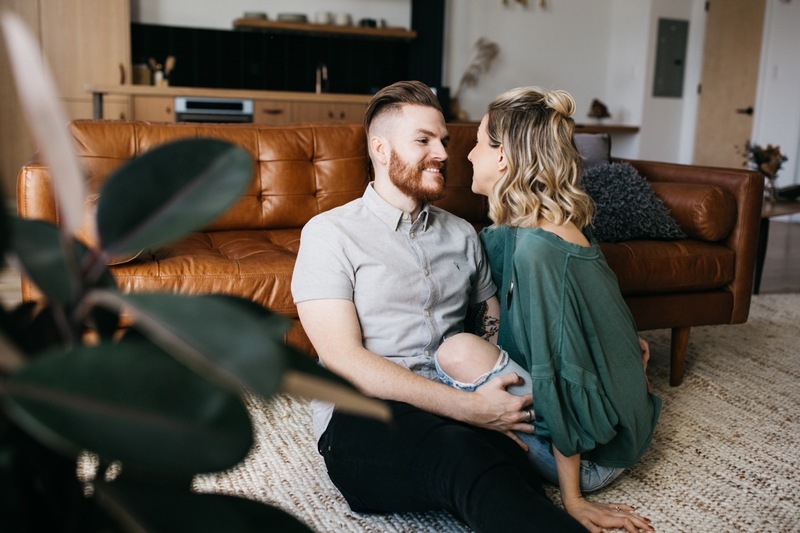 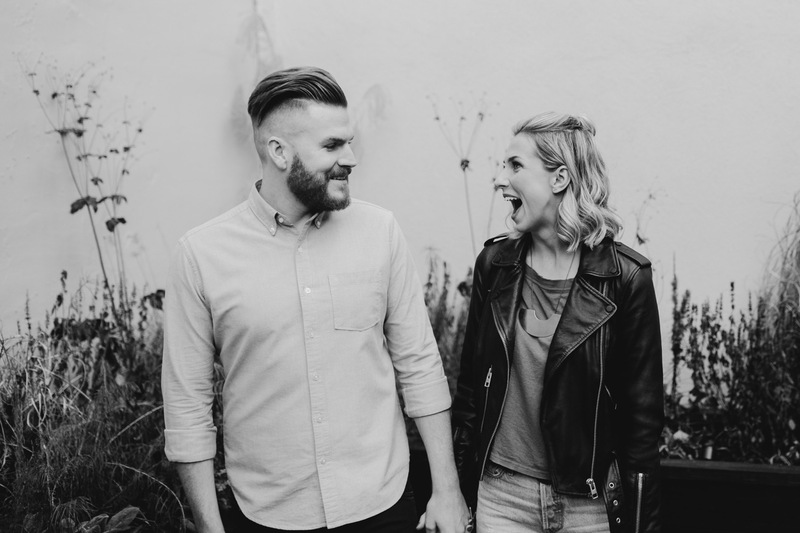 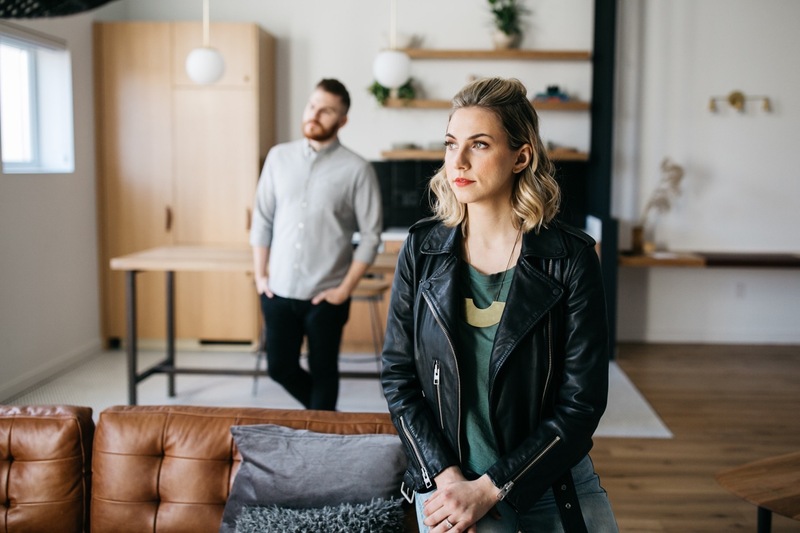 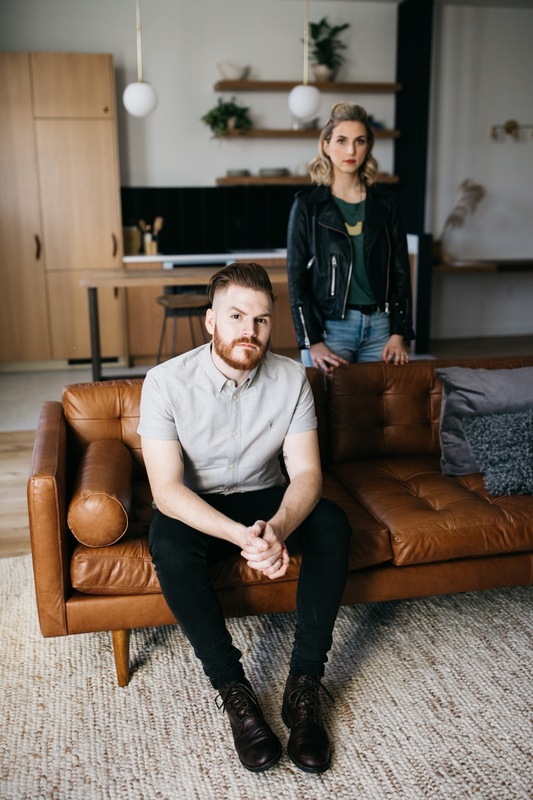 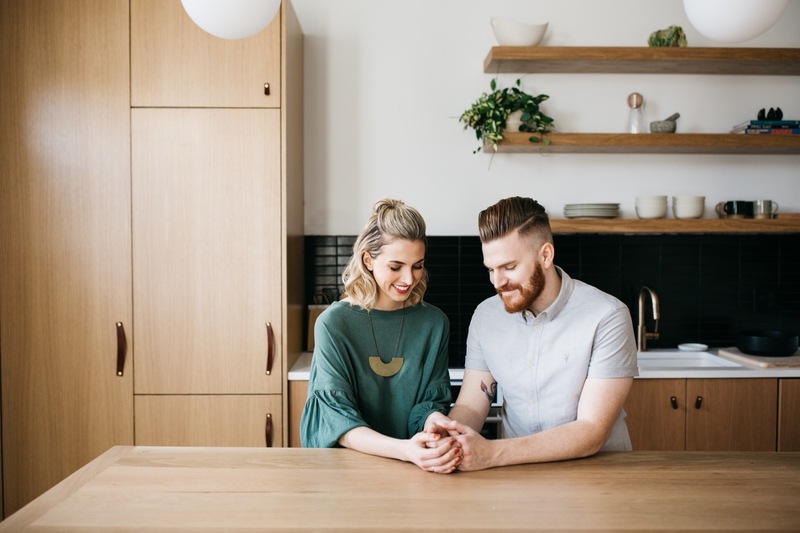 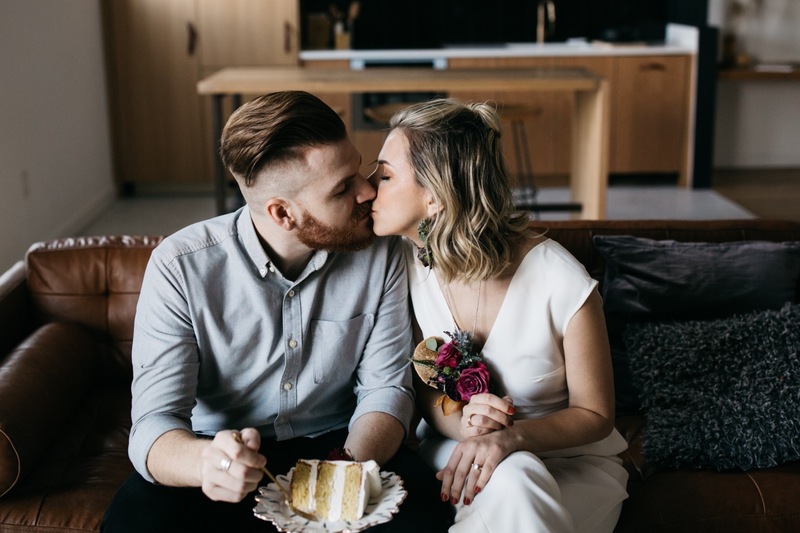 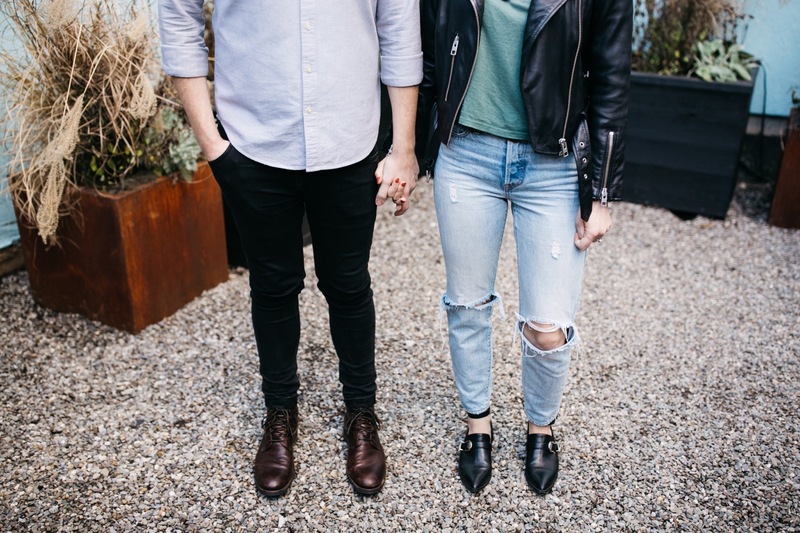 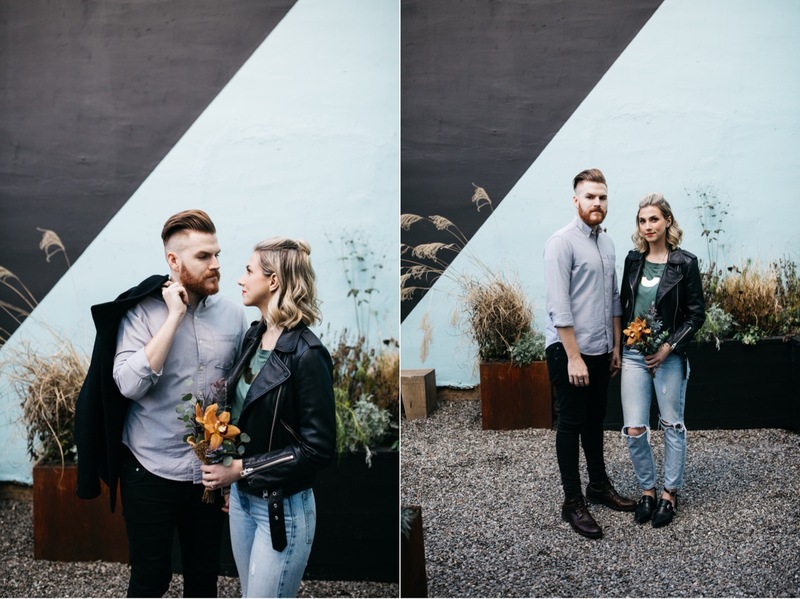 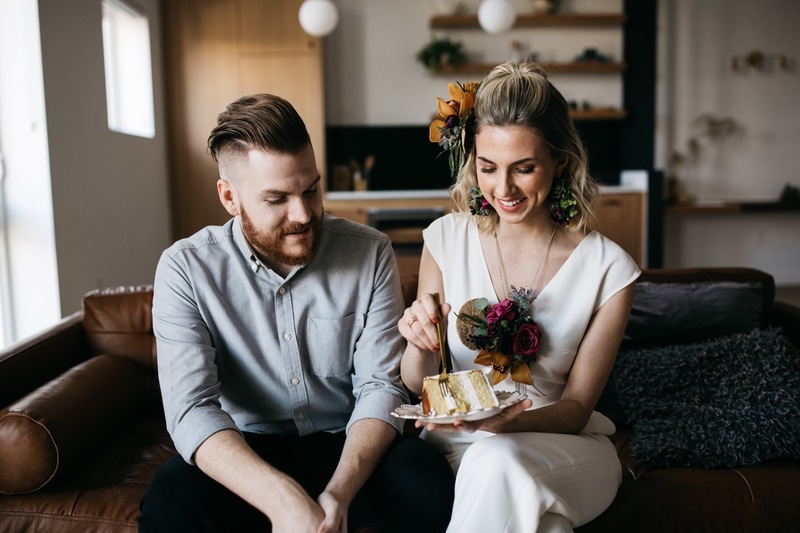 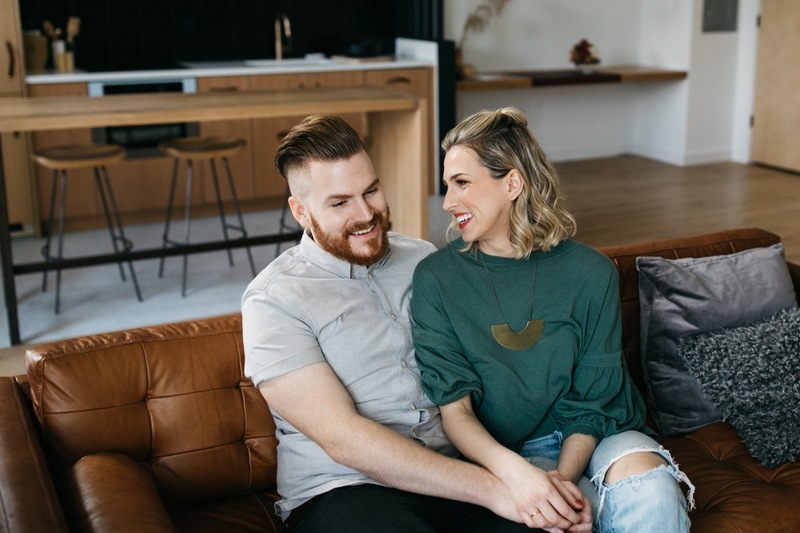 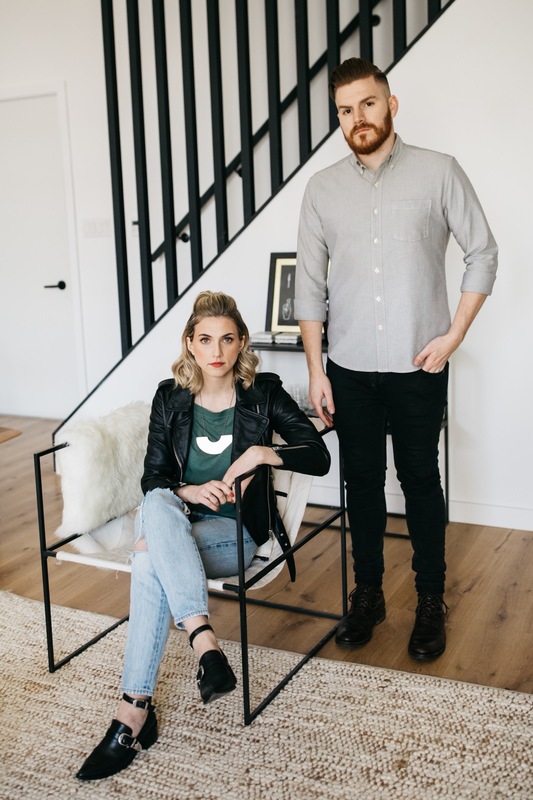 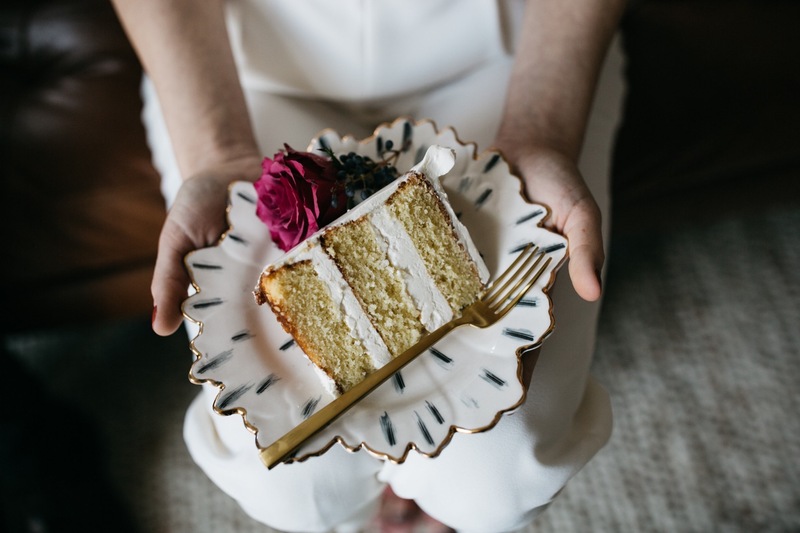 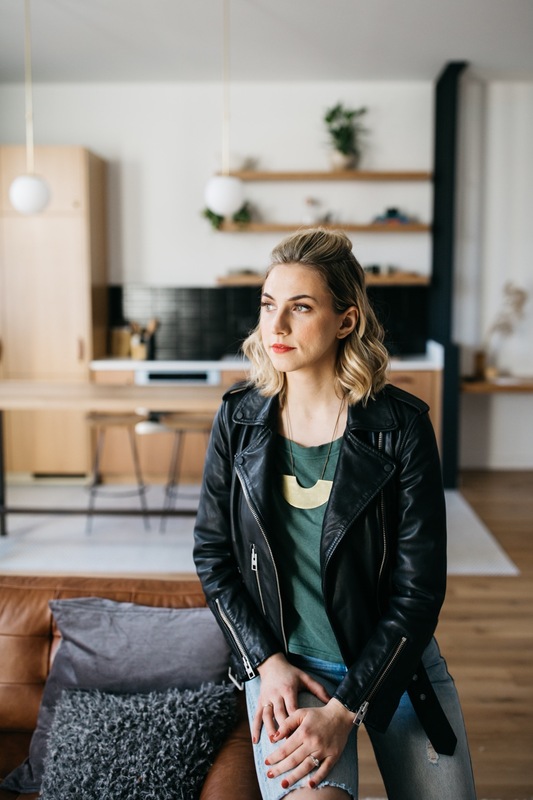 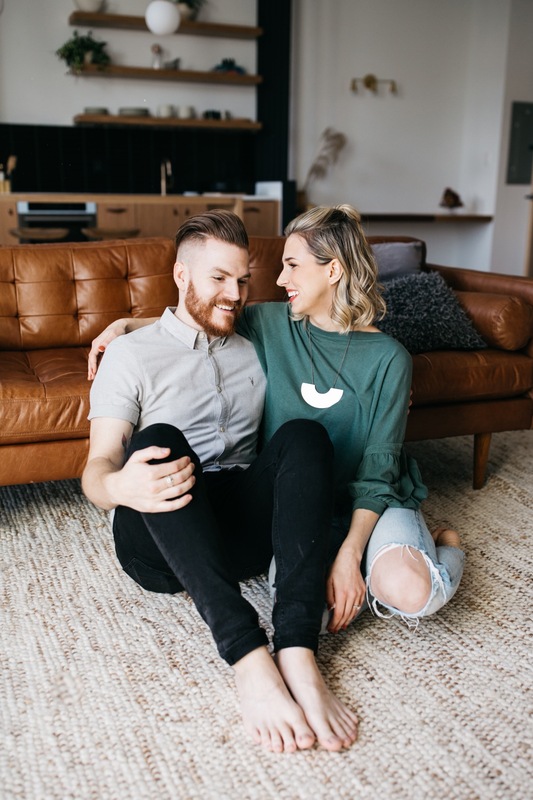 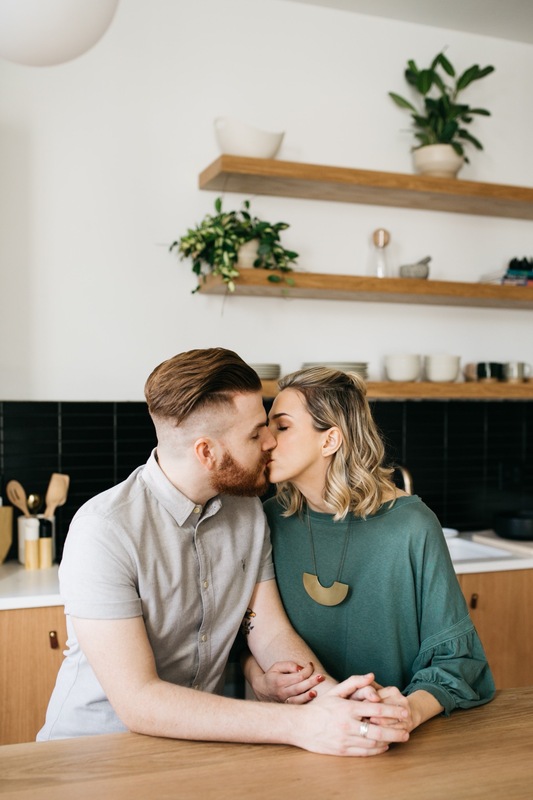 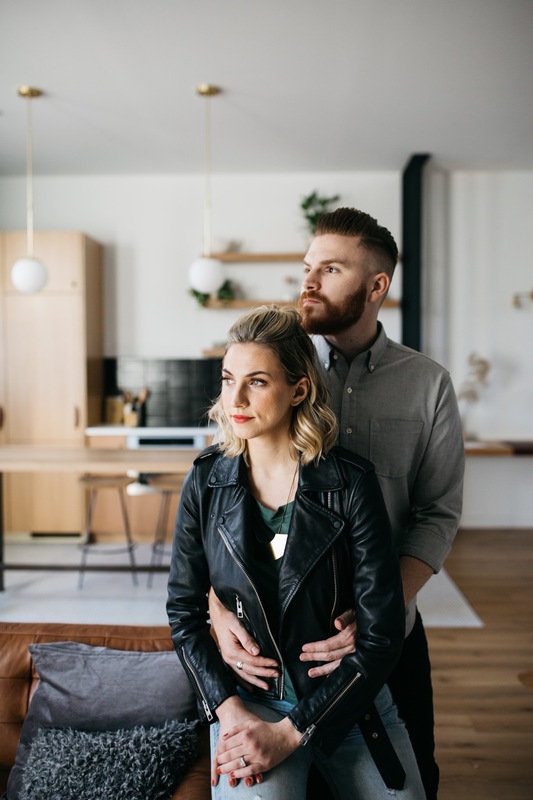 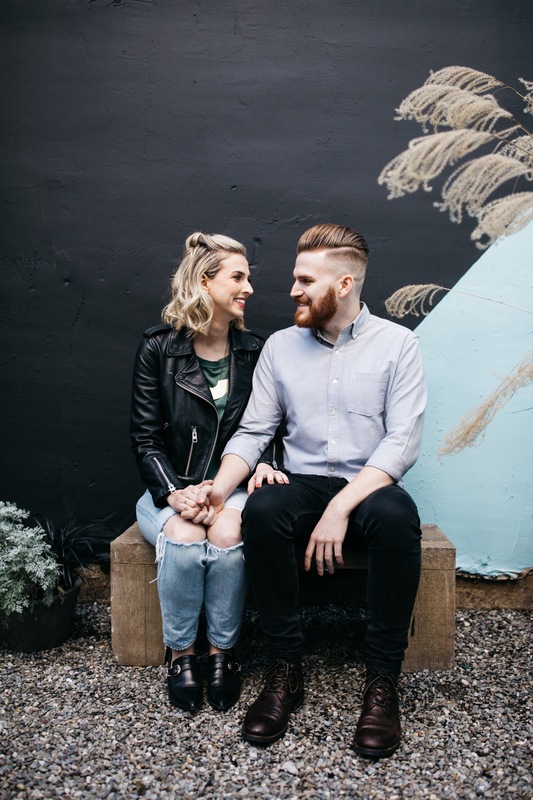 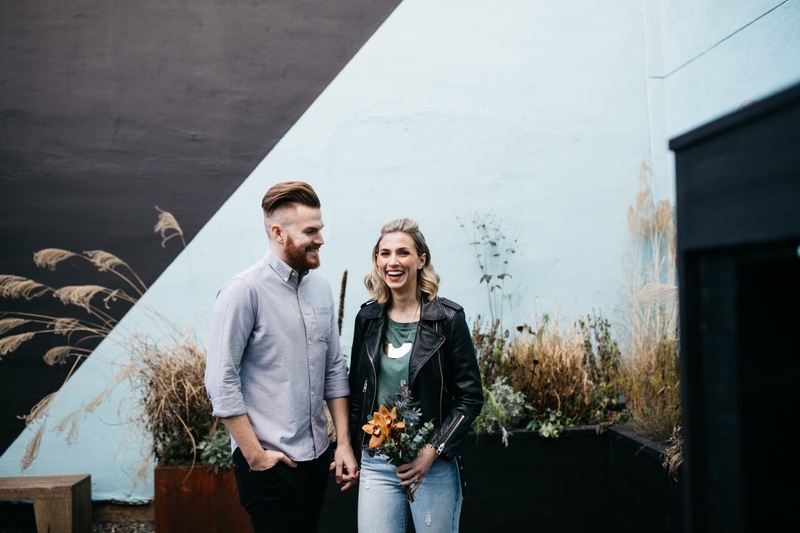 We’re so excited to share our styled engagement shoot at the new Lokal hotel location, Lokal Fishtown! 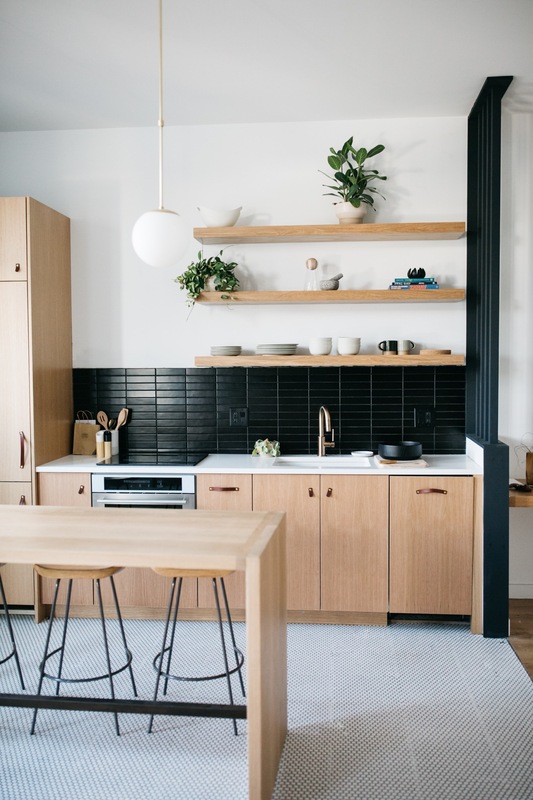 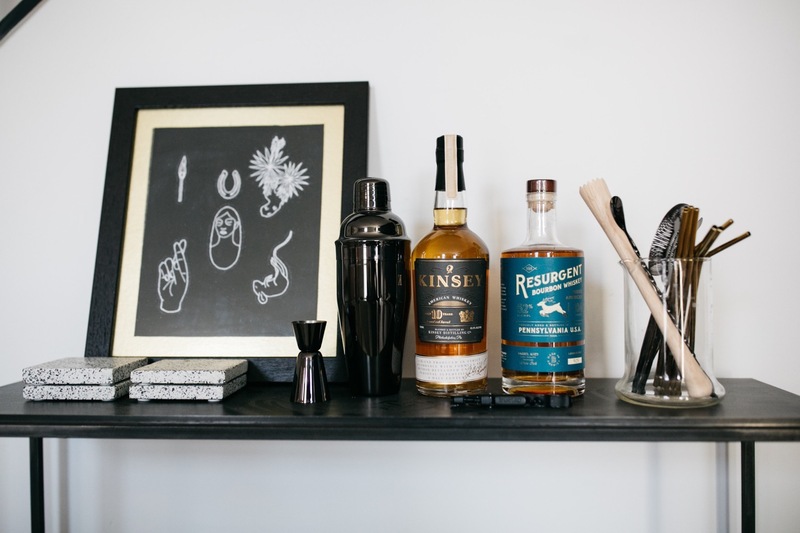 It’s a beautifully designed modern space in the heart of Fishtown with details by local artists and makers. 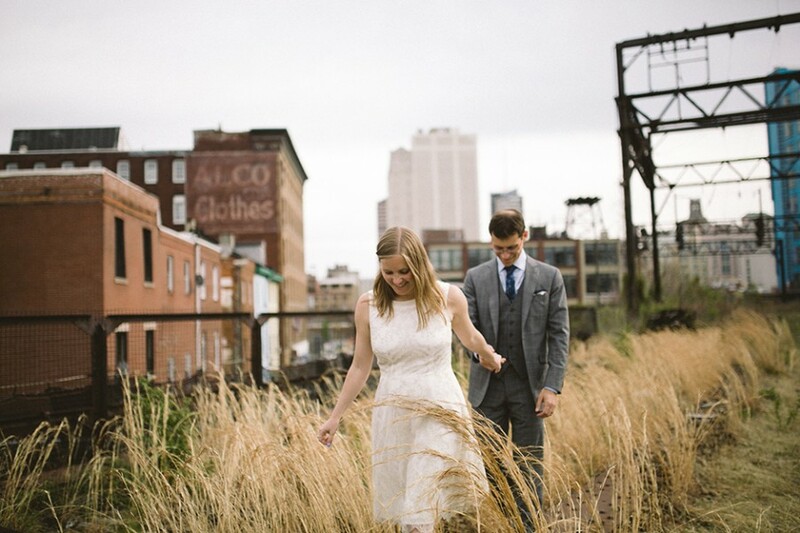 Our models Jennifer and JW are a recently married couple that actually live a few blocks away! 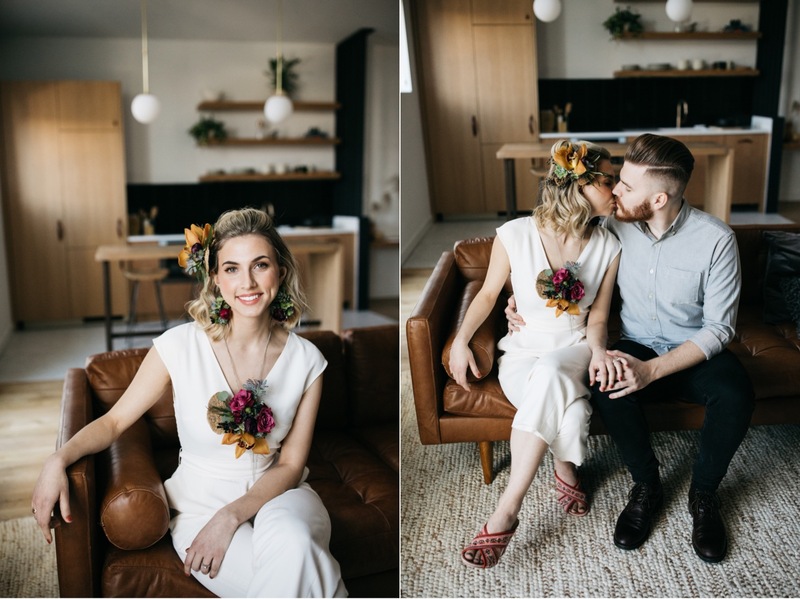 They had a perfect vibe for our shoot. 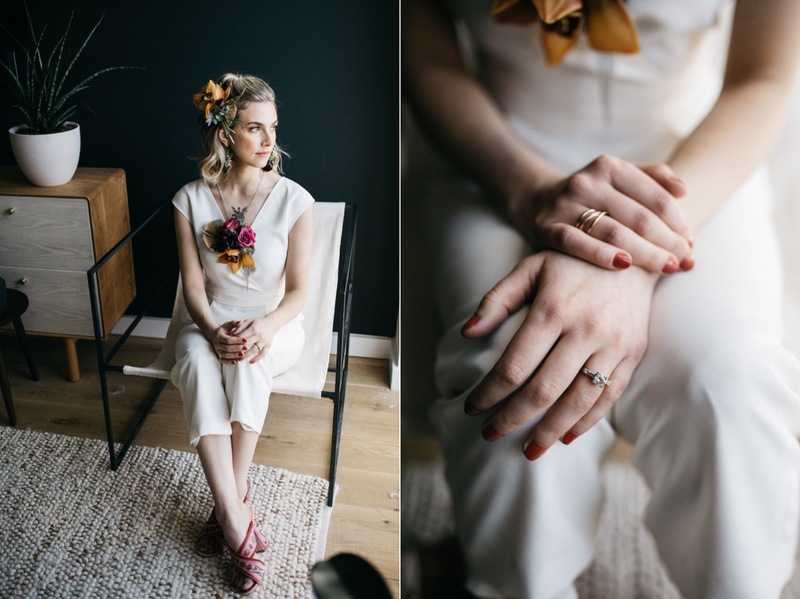 Gabrielle Falco and Penelope from Shimmer and Spice created Jennifer’s look. 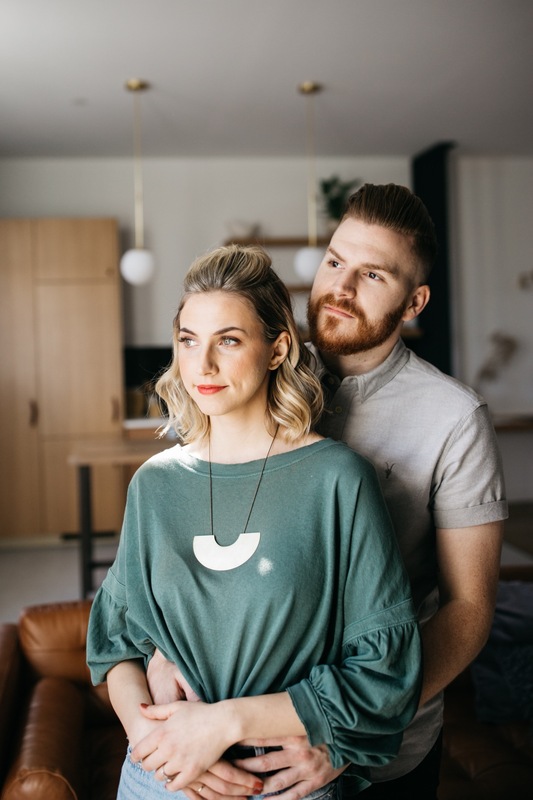 Her necklace was from Moon and Arrow. 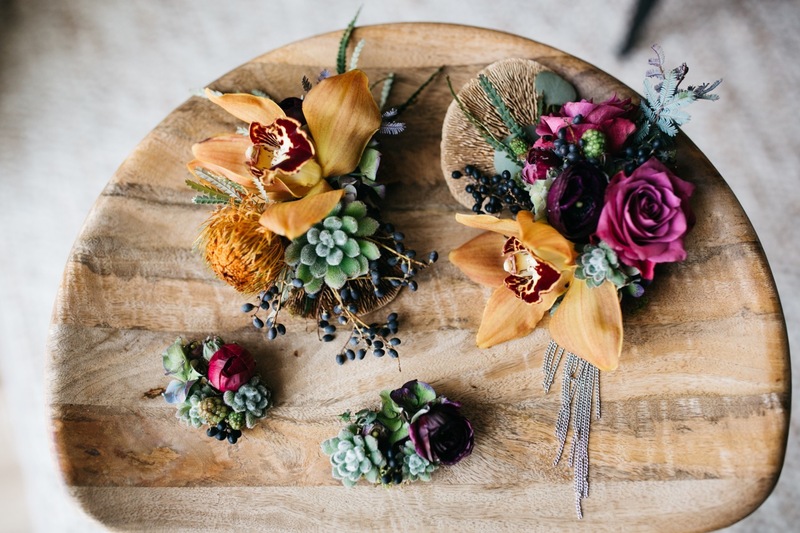 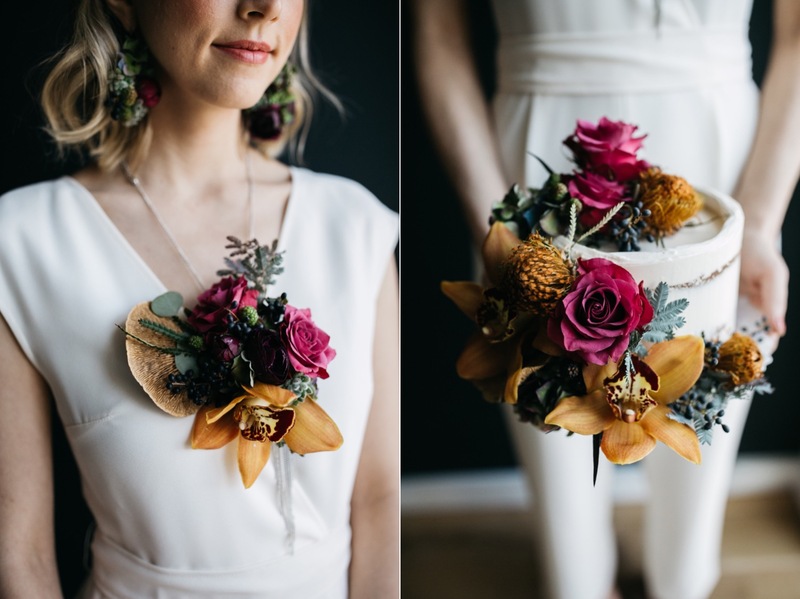 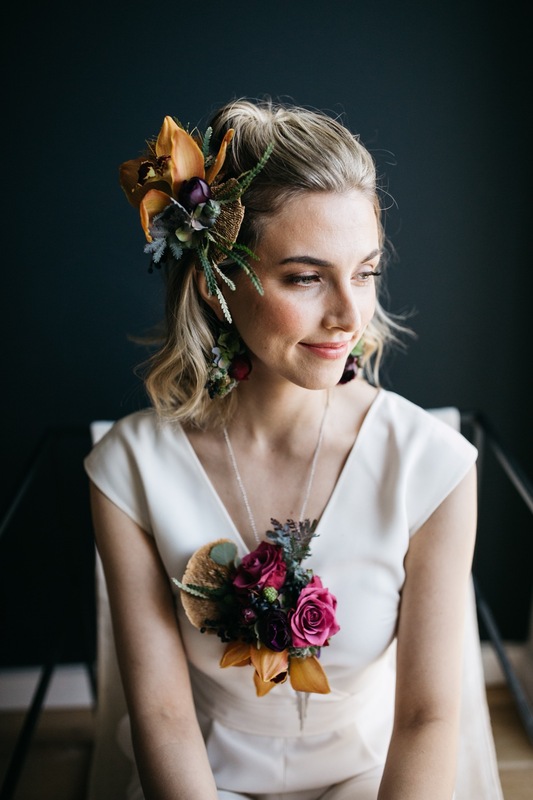 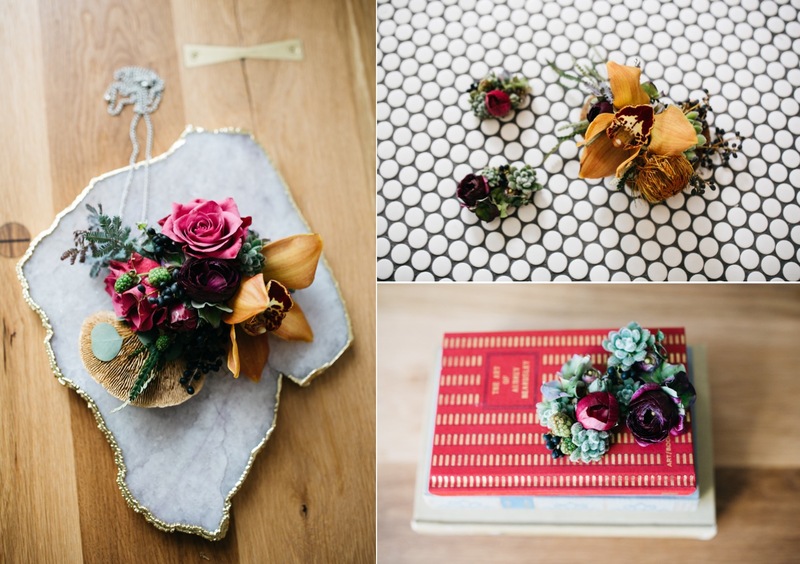 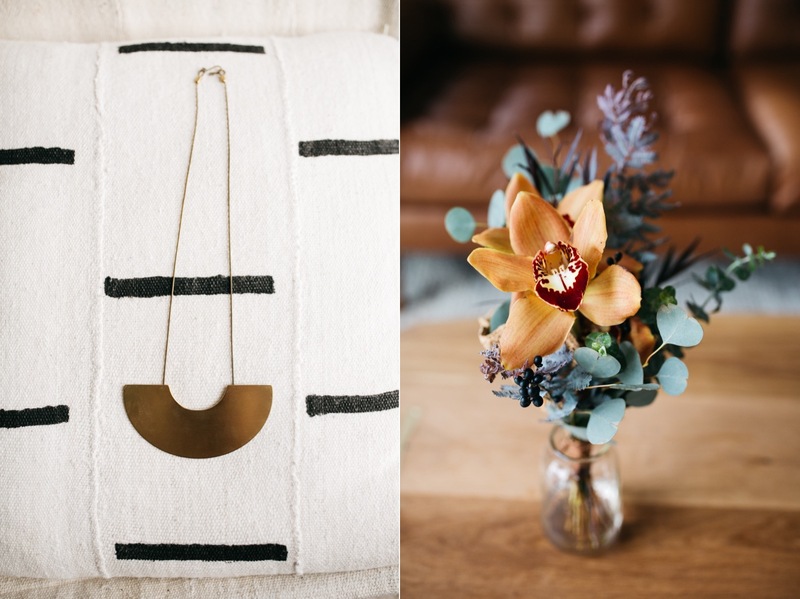 Sarah from Vault and Vine created a small bouquet for Jennifer, as well as some gorgeous floral jewelry (that we’re still obsessing over!) 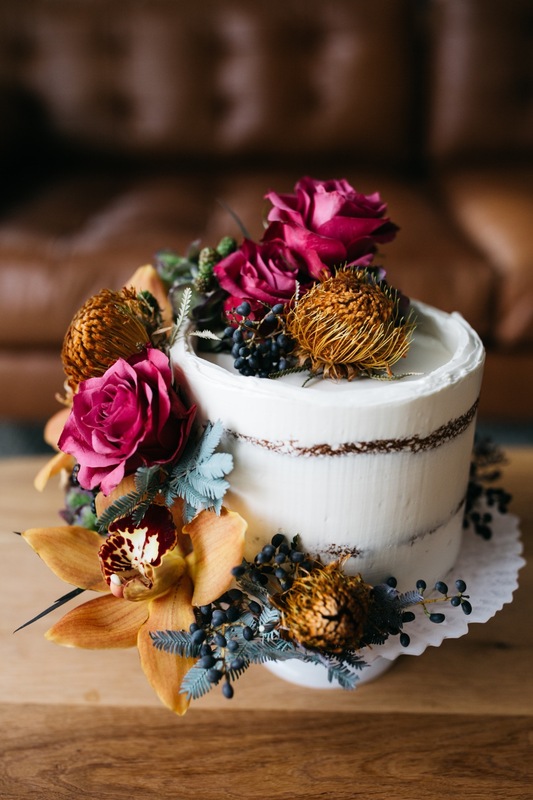 and she also decorated the cake from Cake Life that the couple shared. 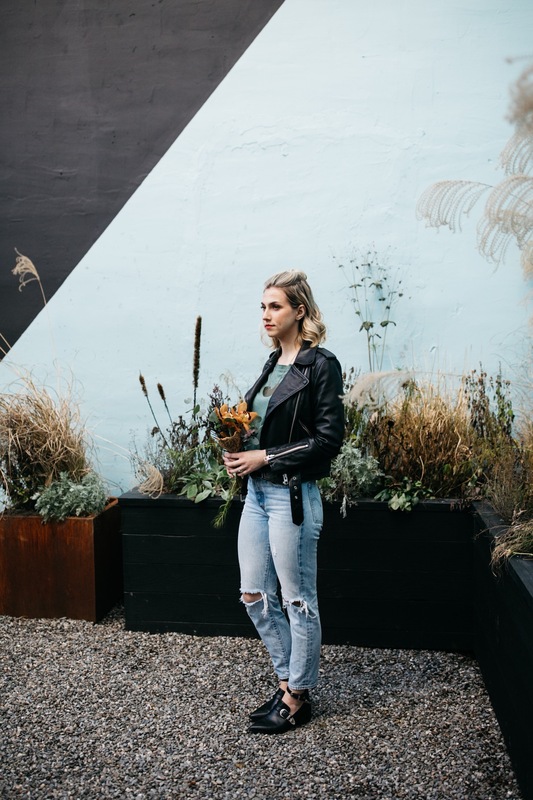 The garden in the courtyard was designed by the ladies at Ferox Studios. 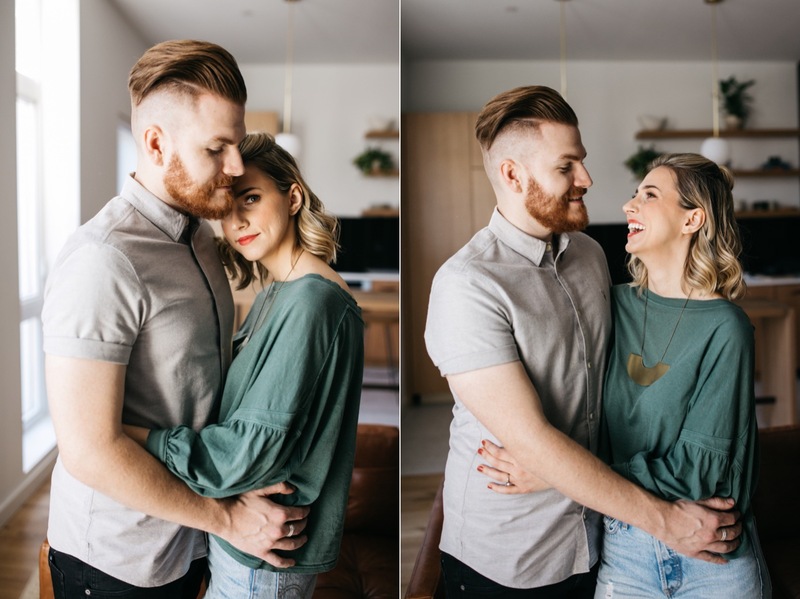 Philly couples! 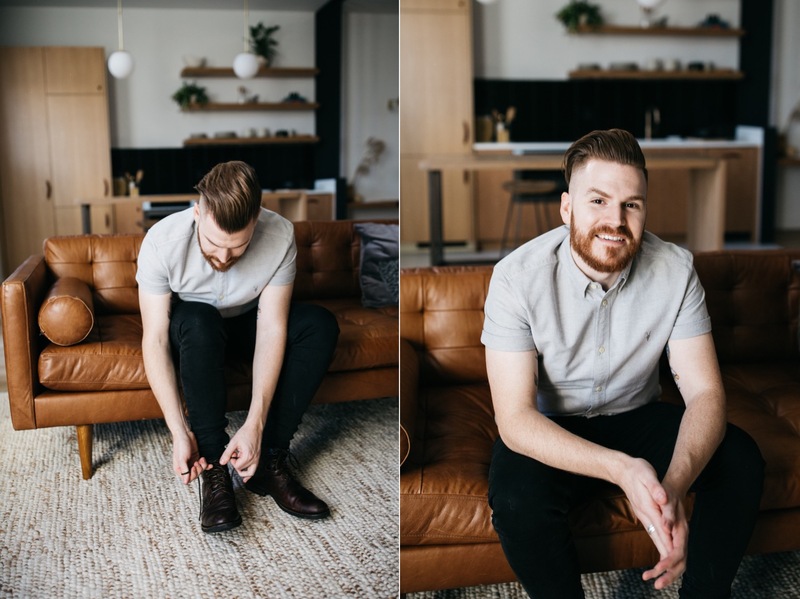 If you’re looking for a cool space for your getting ready photos, look no further. 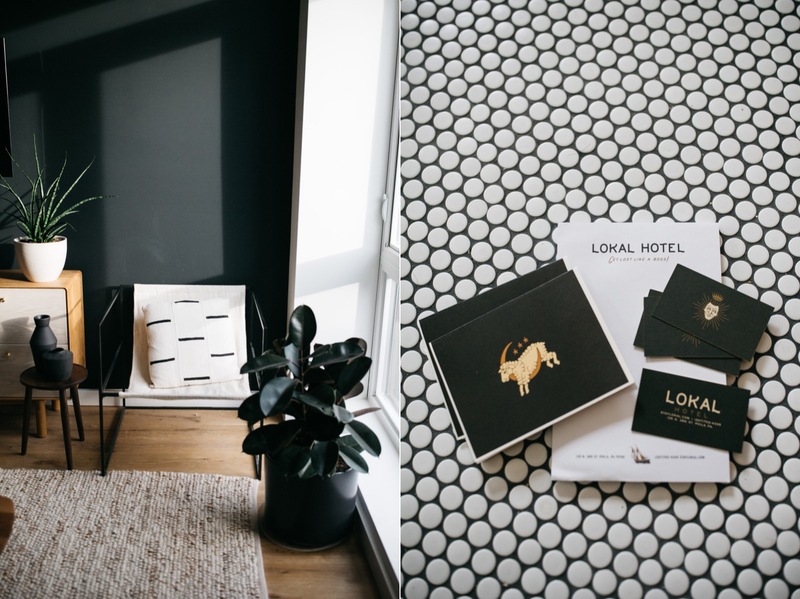 Lokal’s rooms are filled with natural light and have a cool modern vibe to them. 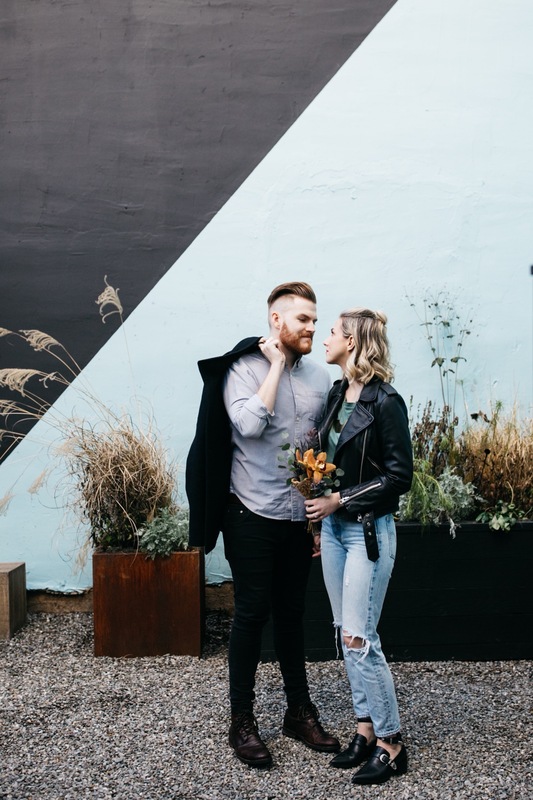 Plus, you’ll be right in the heart of one of the coolest Philly neighborhoods, Fishtown, that has lots of character and is perfect for photos! 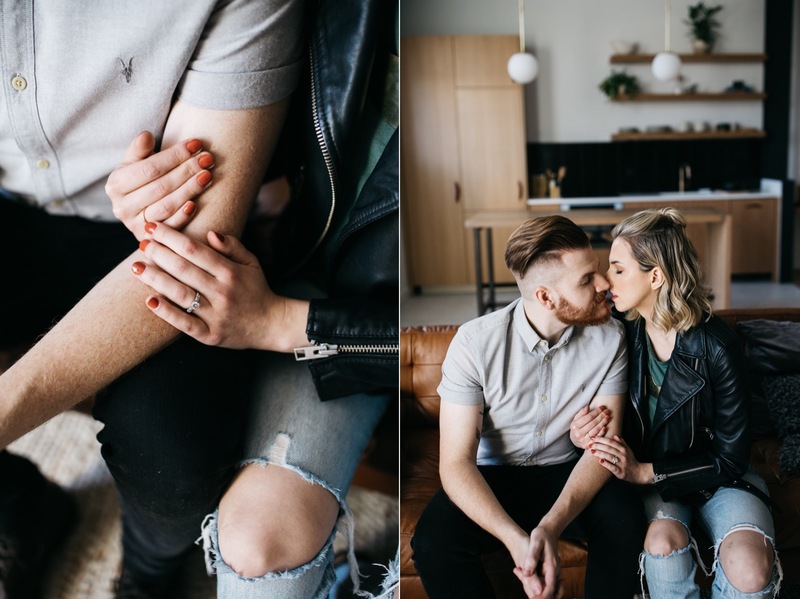 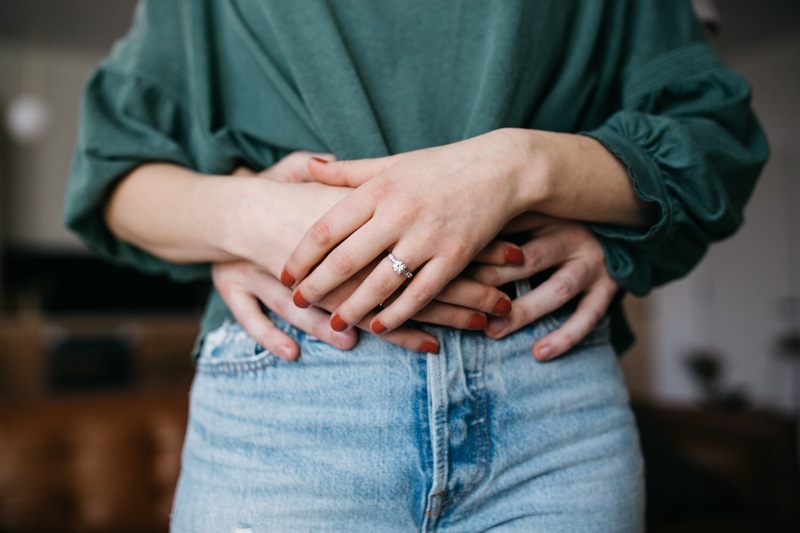 It can also work great for an engagement shoot.